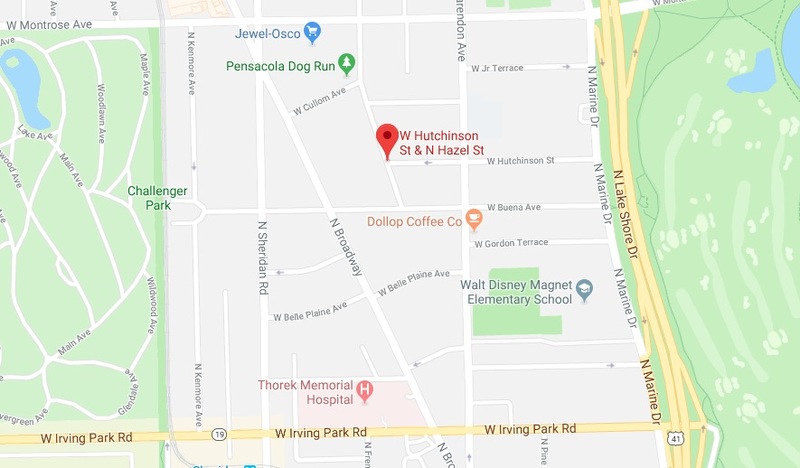 An Uptown man was carjacked Monday afternoon as he sat in his vehicle near his home in the 4200 block of North Hazel around 3 p.m., police said. No one is in custody. The victim was in the driver’s seat when three or four men opened his driver’s side door and forced him out of his car. Police said the offenders hit the man in the back of the head, tried to take his phone, and then fled the area northbound in his gray four-door sedan. The victim declined medical attention, according to police. 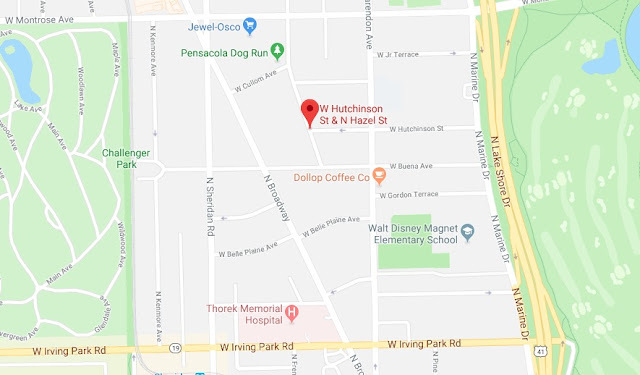 Witnesses reported that the offenders were walking on Montrose before the group turned onto Hazel and conducted the carjacking. The robbers were described as black males between 18- and 20-years-old who were wearing dark hoodies and jeans. • Around 10:30 p.m. on October 1st, a 65-year-old Skokie man was carjacked at gunpoint as he sat in his car in the 1400 block of West Sunnyside. Three men ordered from his vehicle at gunpoint and then sped away northbound on Clark Street. Police said the stolen car is a four-door black 2012 Hyundai Sonata. Its license plate begins with E9099. • At 9:45 p.m. on October 3rd, a 50-year-old man was walking on the sidewalk in the 2900 block of North Paulina when five men exited a Lexus SUV and one of the offenders pointed a gun at his chest. The crew announced a robbery, took the man’s phone and wallet, then fled in the vehicle. The robbers’ silver or gray Lexus is a 2012 model bearing license plate H446658. It was reported stolen in the Austin neighborhood on September 12th, according to police records. • About 15 minutes later, a 40-year-old man was sitting in a parked car in the 3600 block of North Greenview when three men stepped out of a Lexus SUV and announced a robbery while implying that they had a weapon, police said. The robbers took the man’s wallet and phone, then drove away with his car. The tan 2013 Kia Optima with a license plate beginning with “AK322” was last seen heading east on Waveland followed by the Lexus. The community alert describes the robbers as two to five black males between the ages of 20 and 30. Anyone with information about these crimes or the suspects may contact Area North Detectives at 312-744-8263.